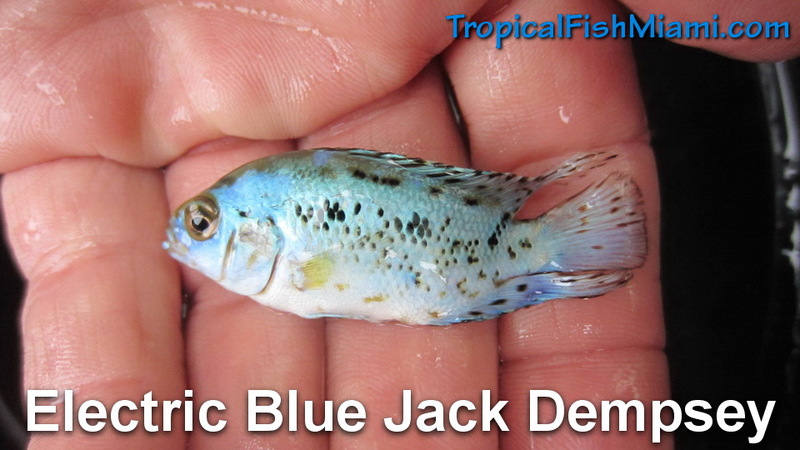 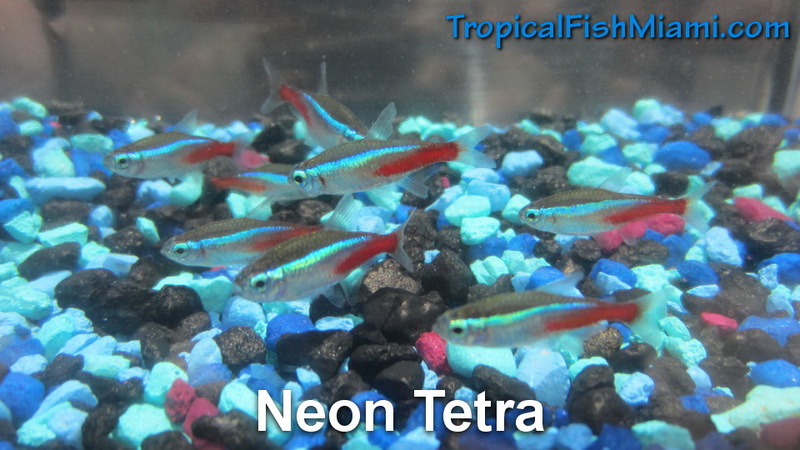 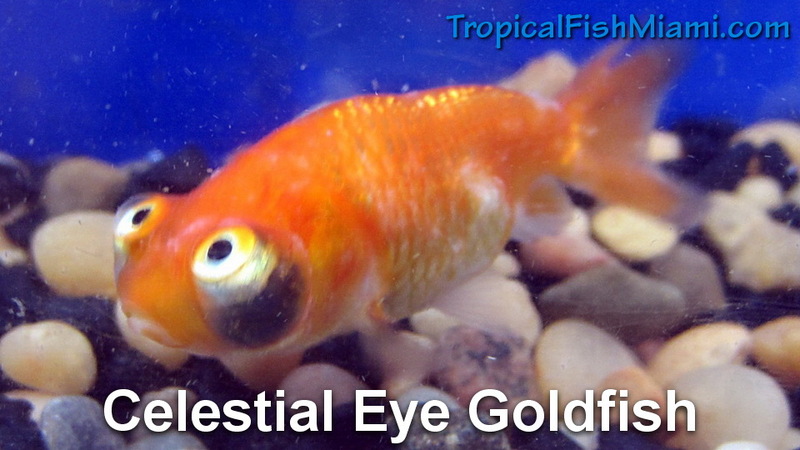 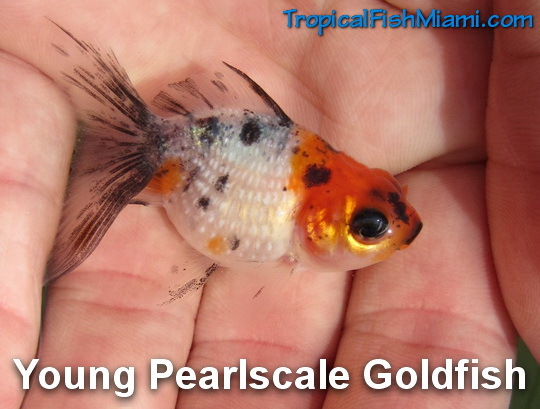 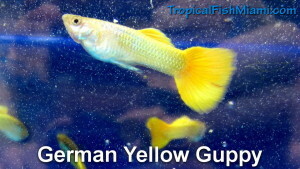 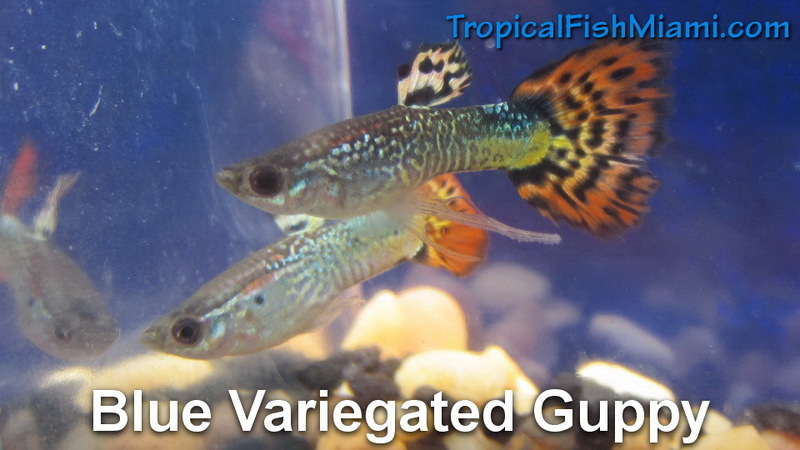 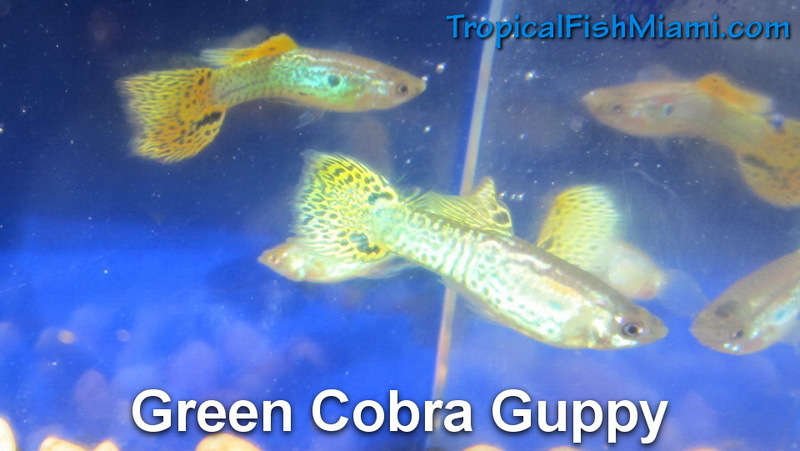 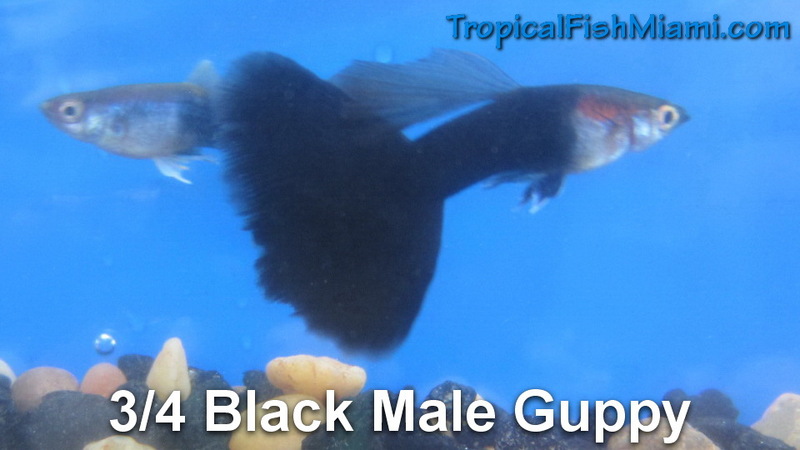 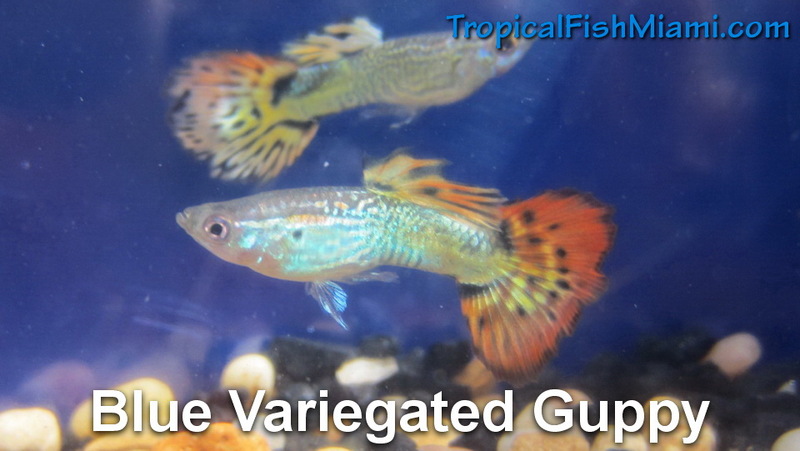 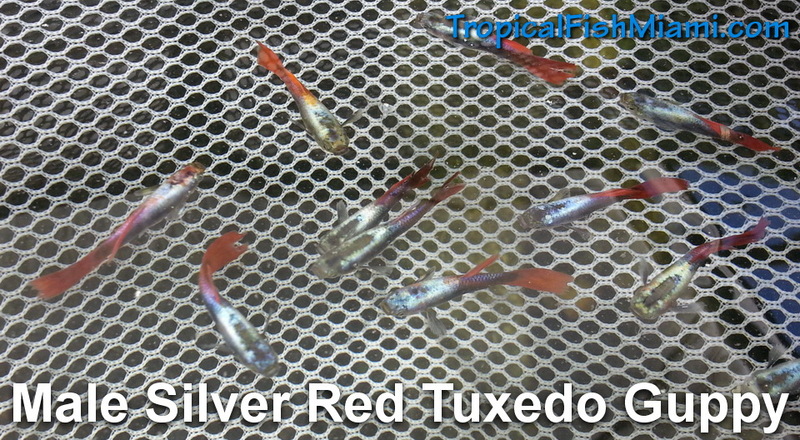 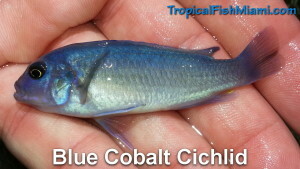 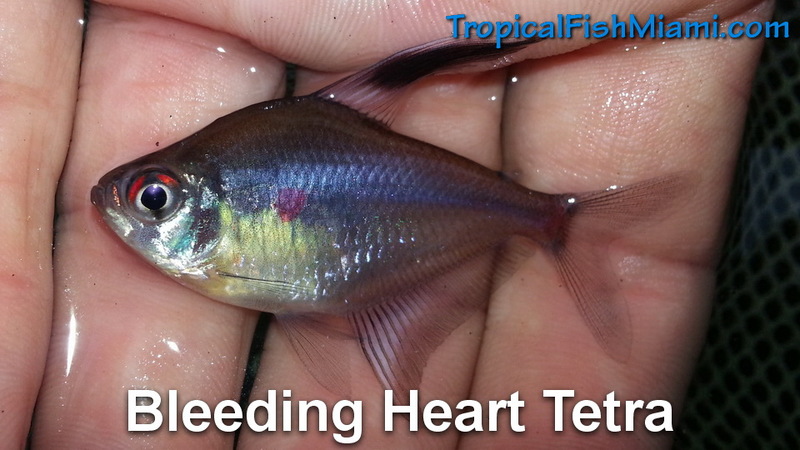 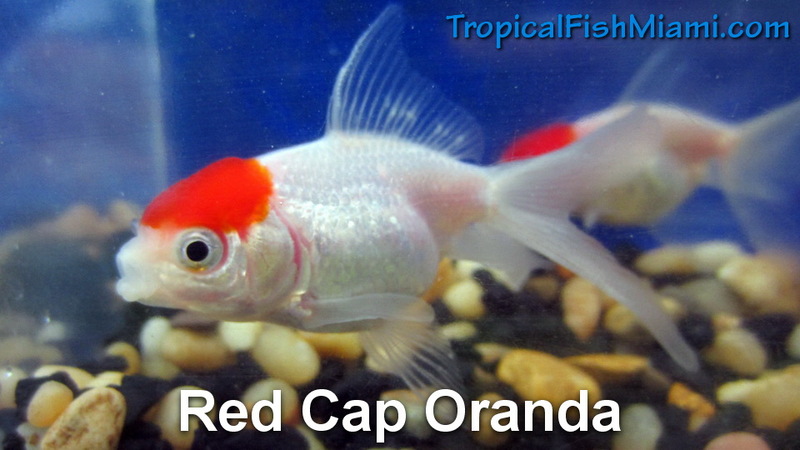 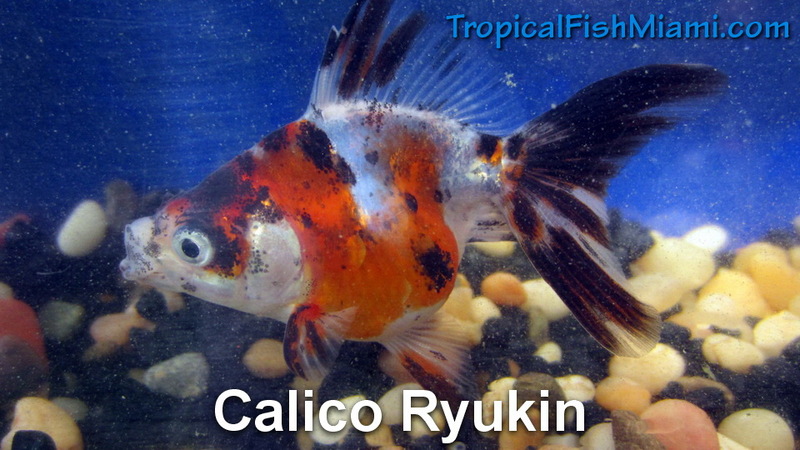 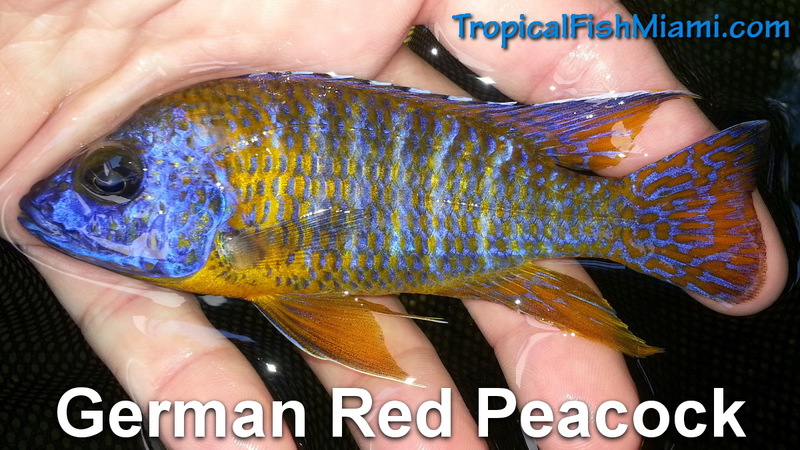 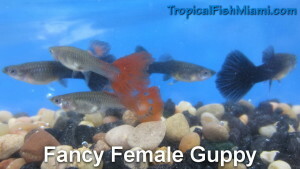 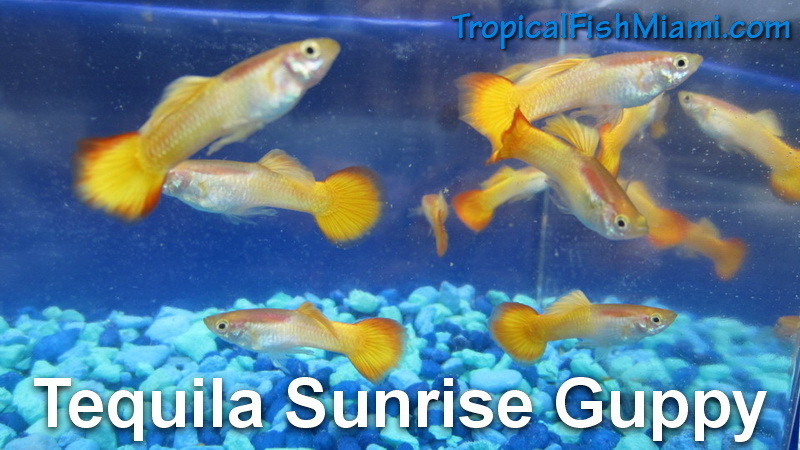 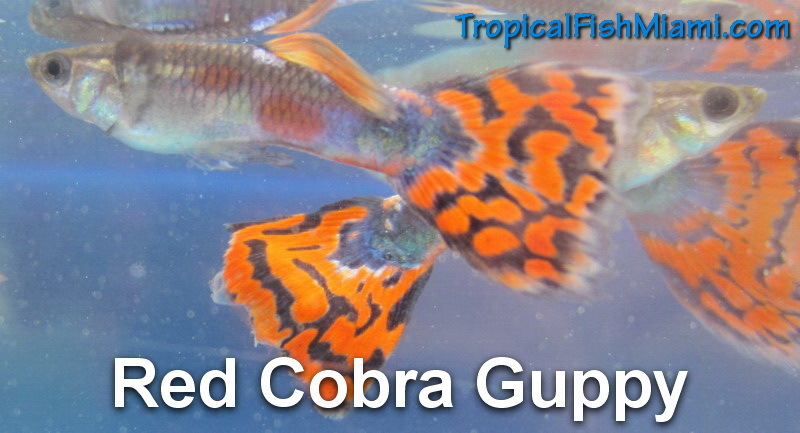 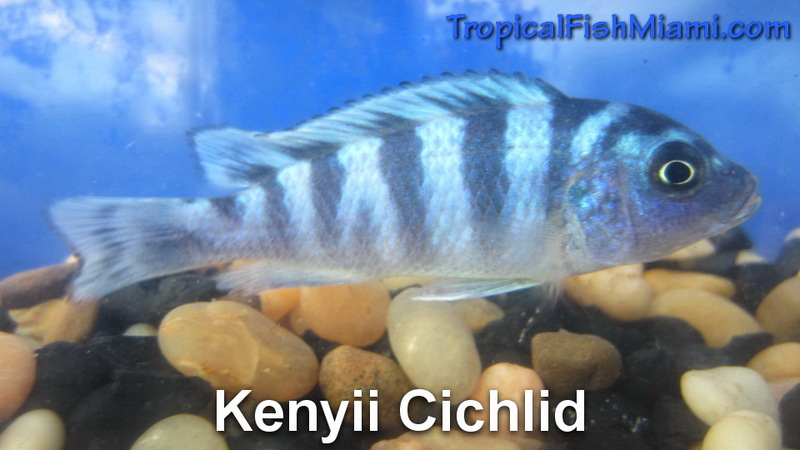 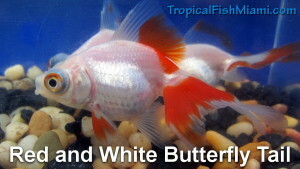 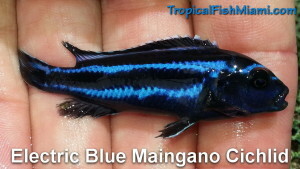 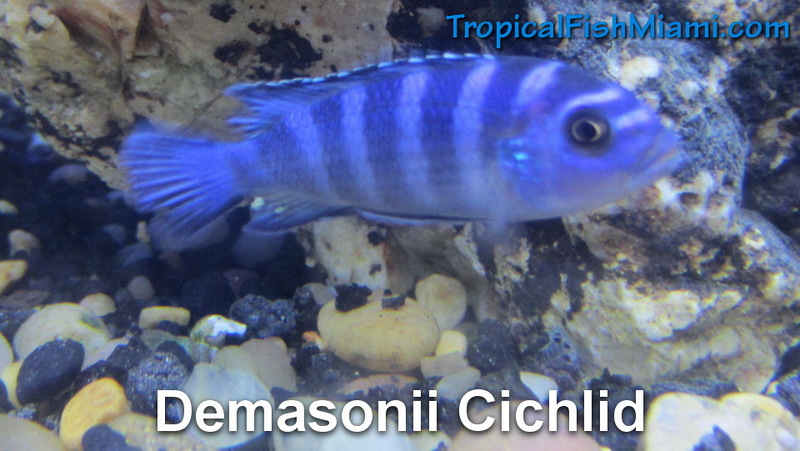 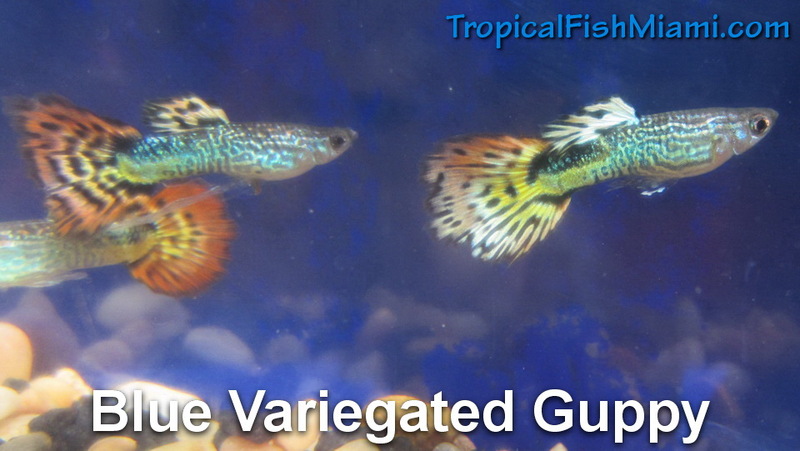 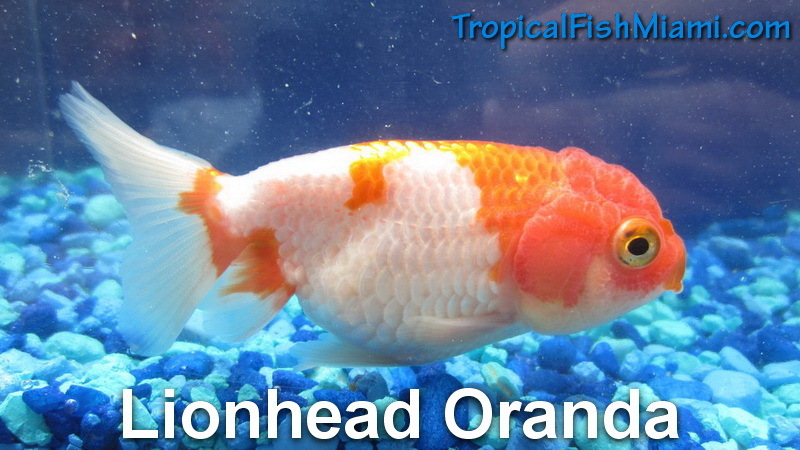 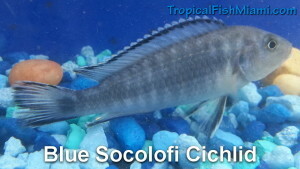 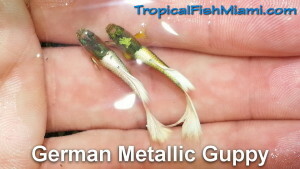 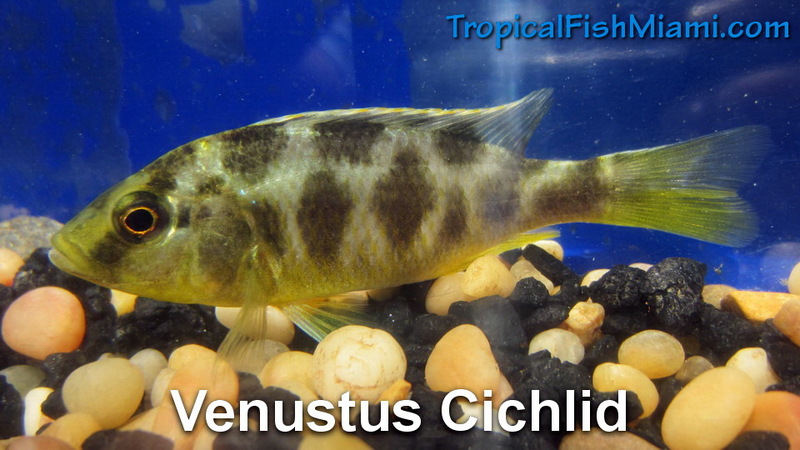 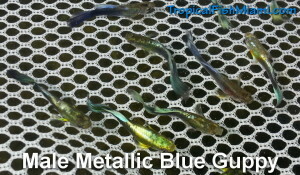 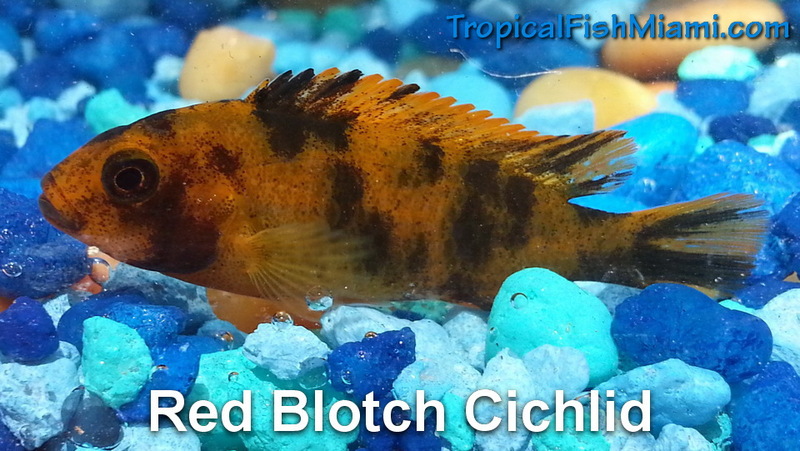 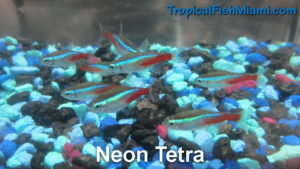 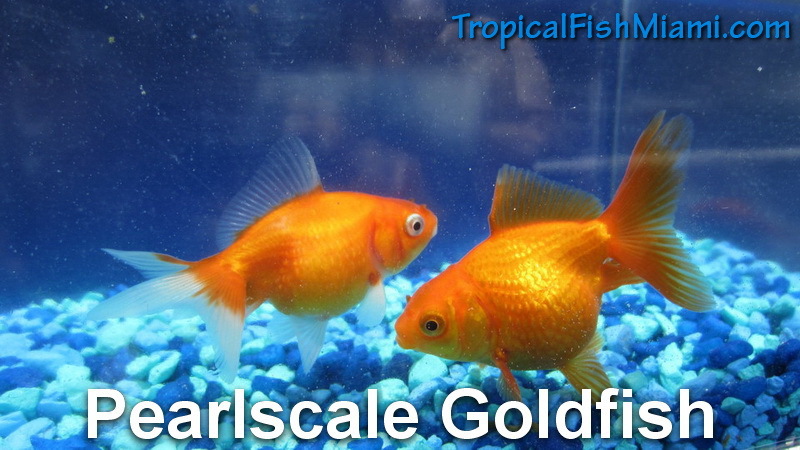 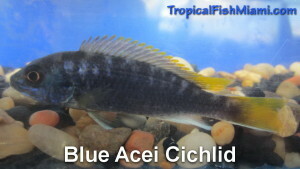 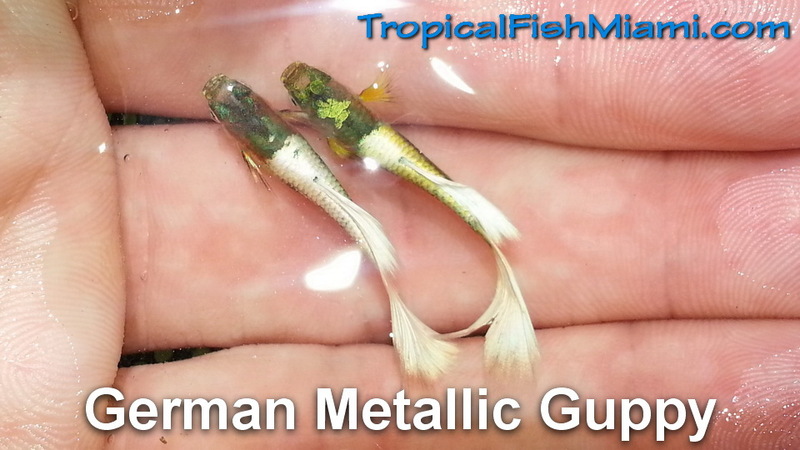 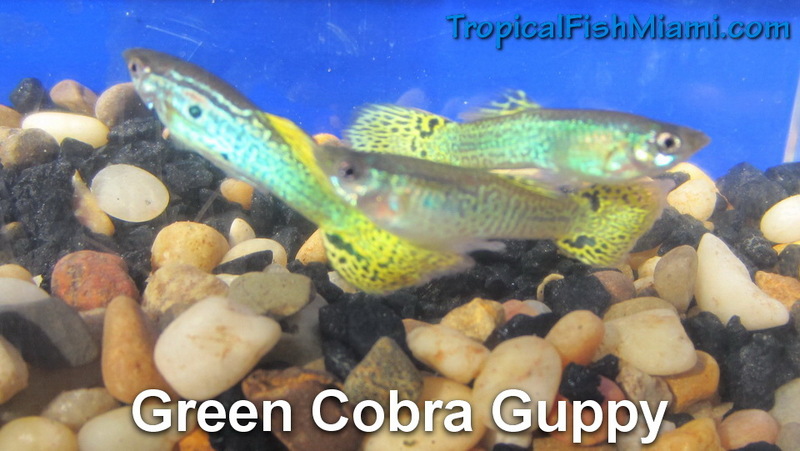 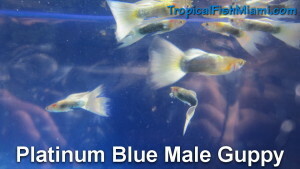 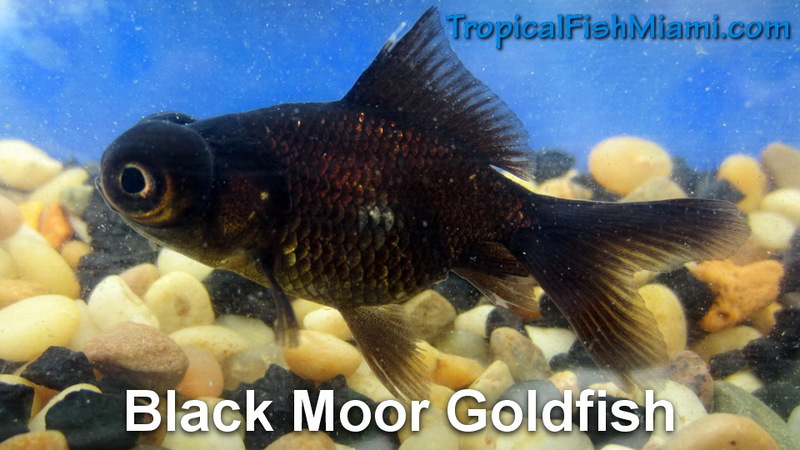 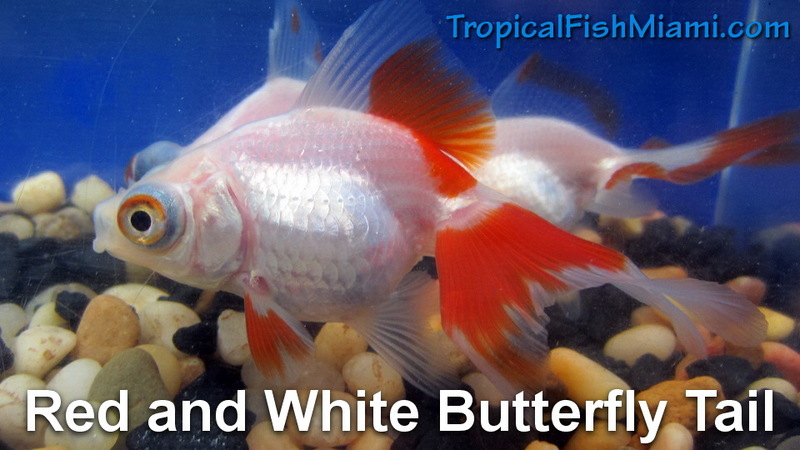 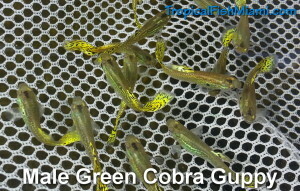 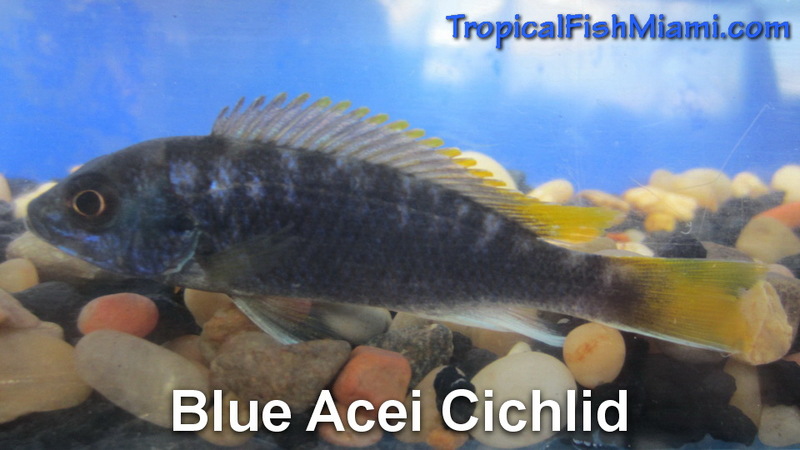 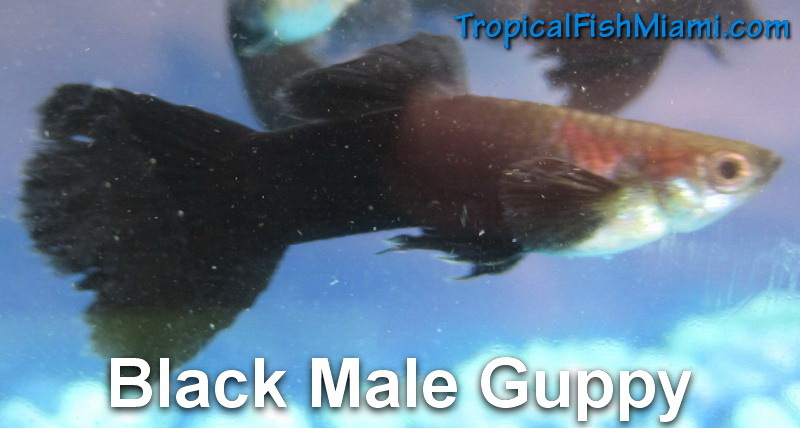 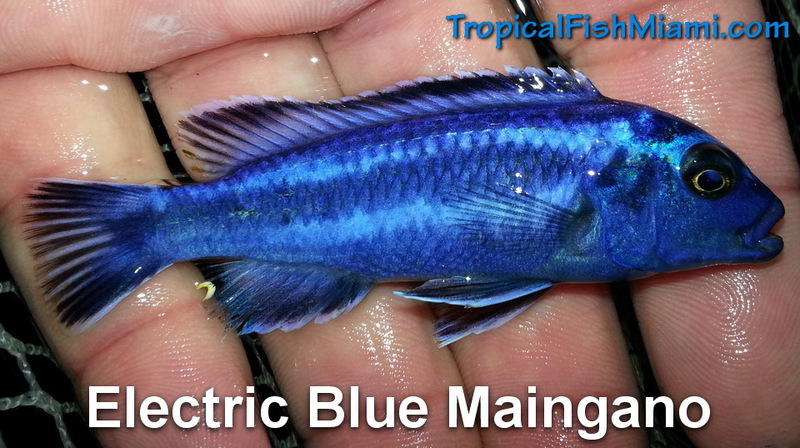 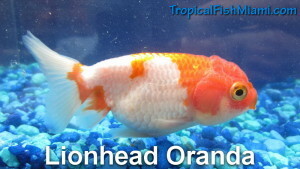 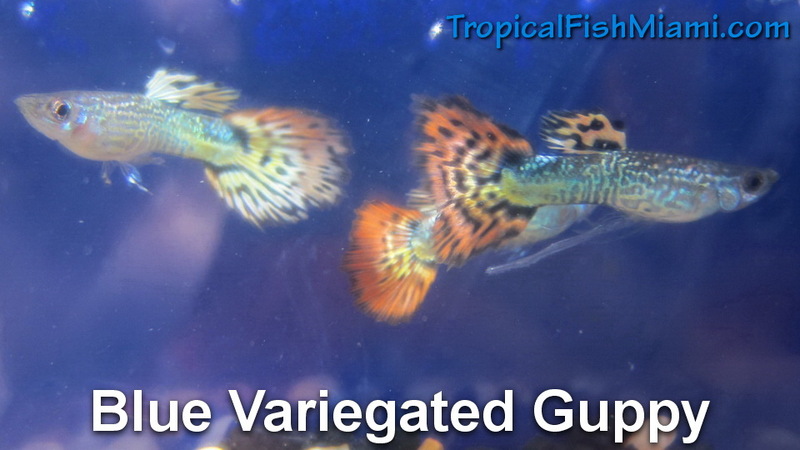 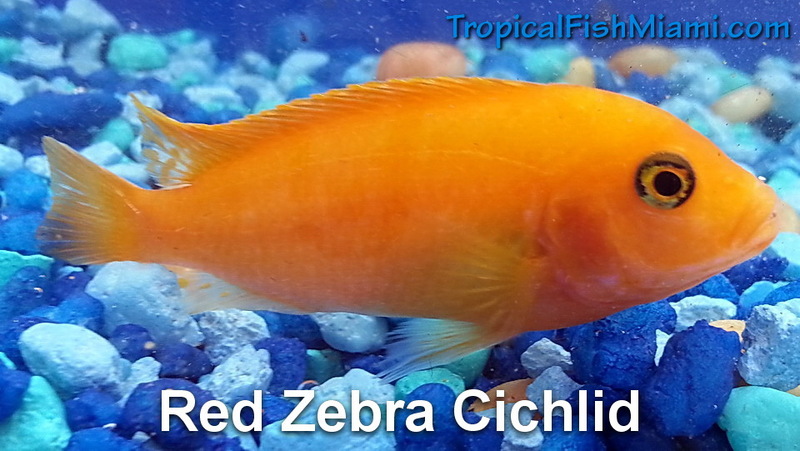 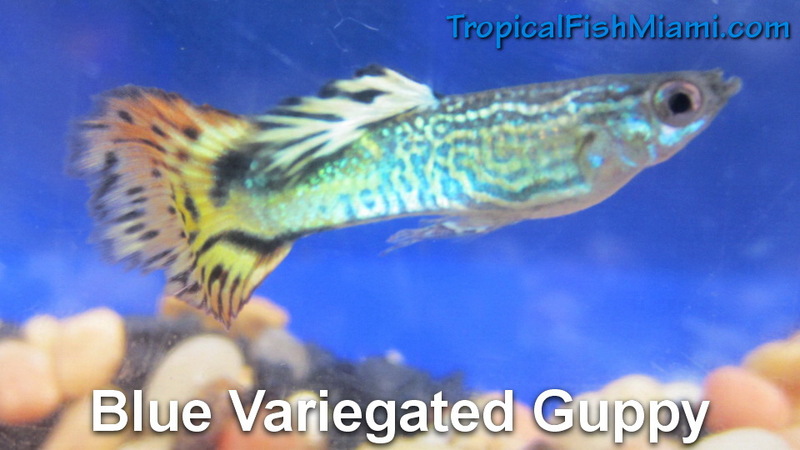 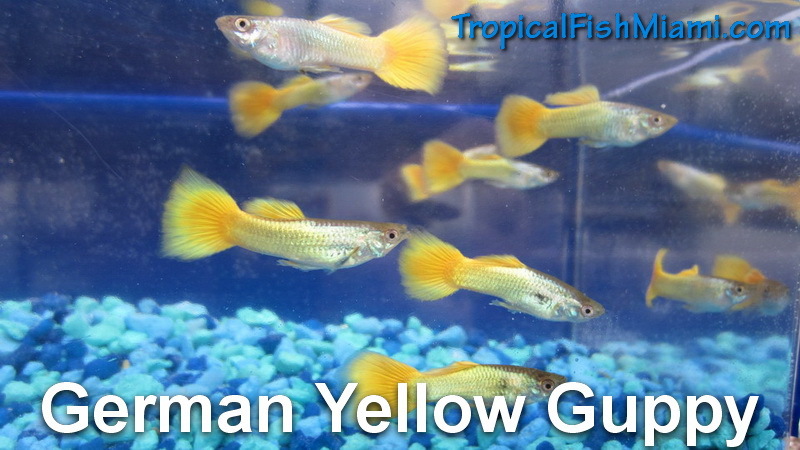 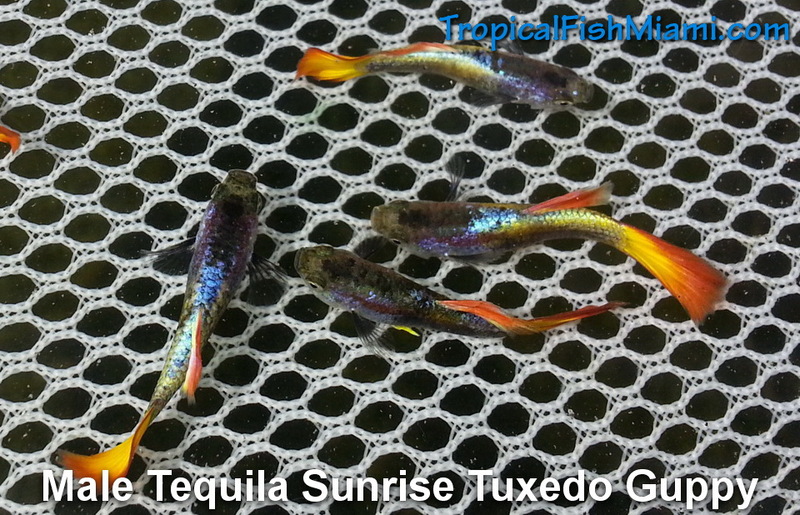 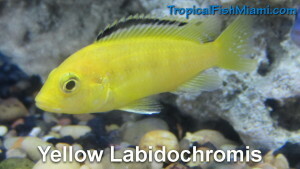 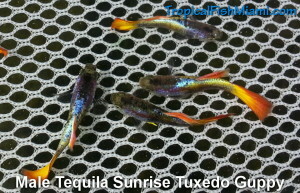 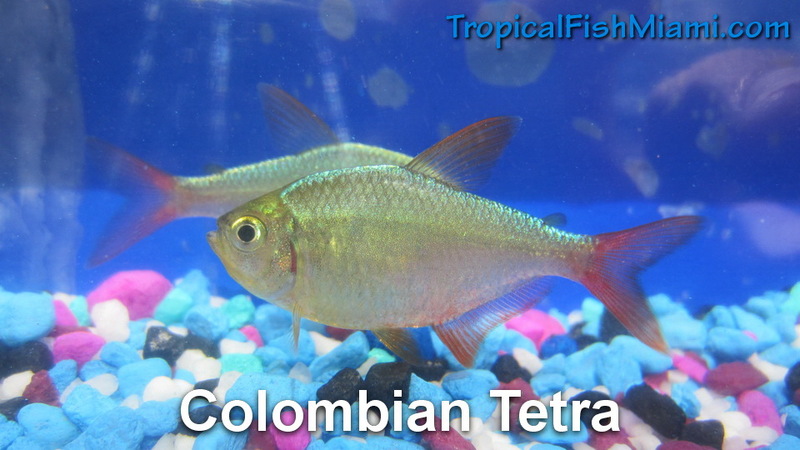 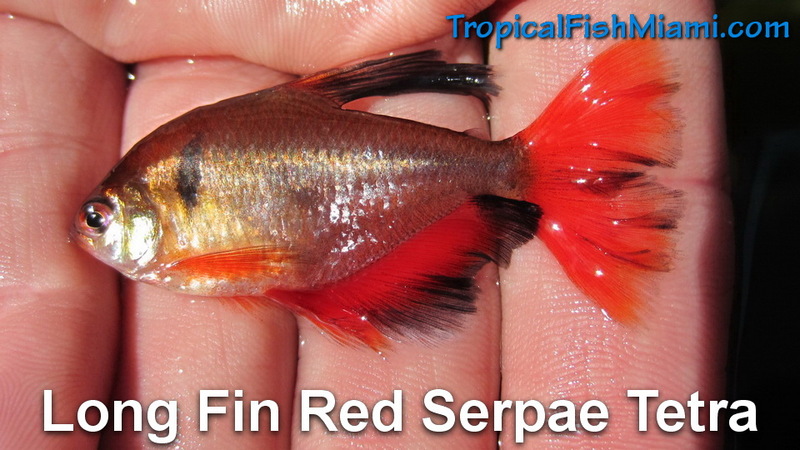 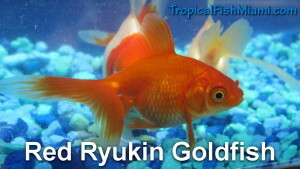 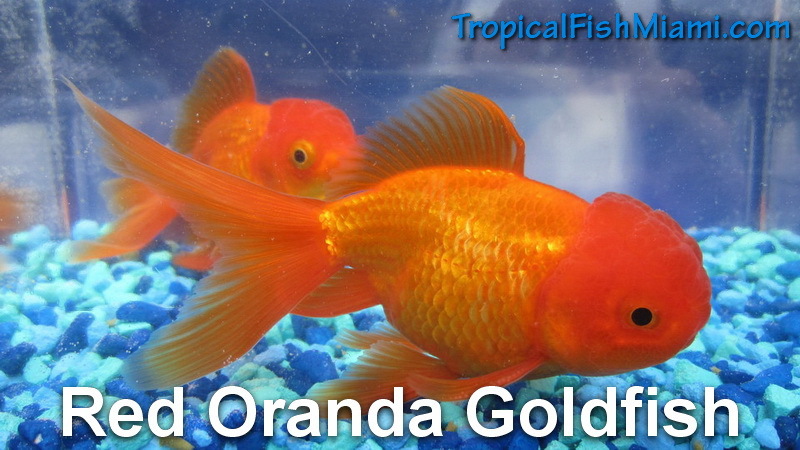 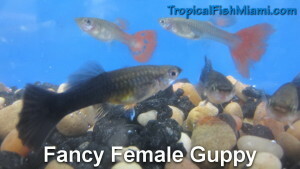 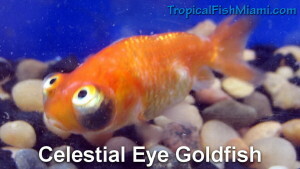 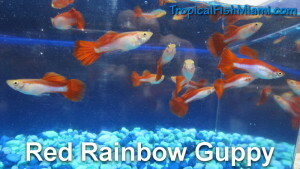 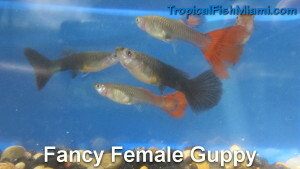 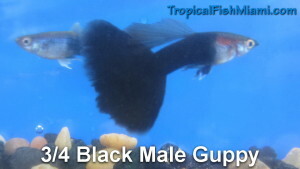 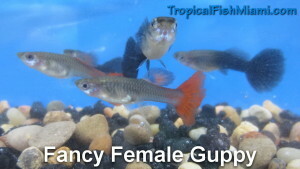 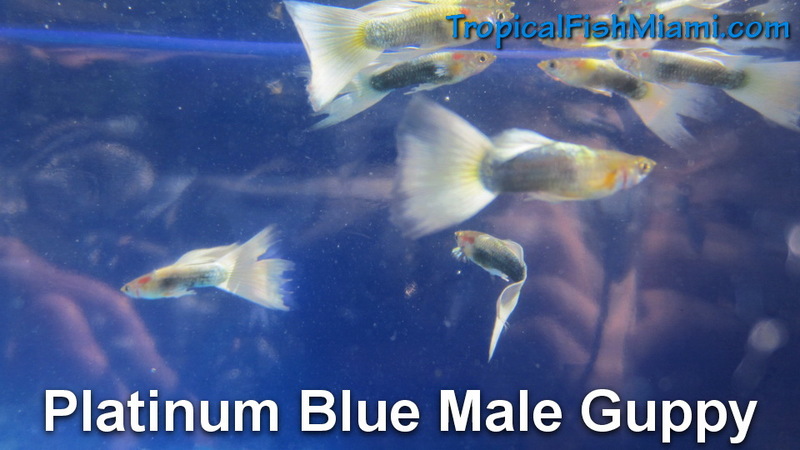 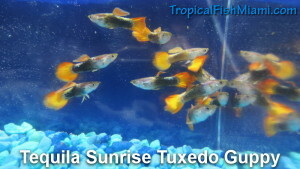 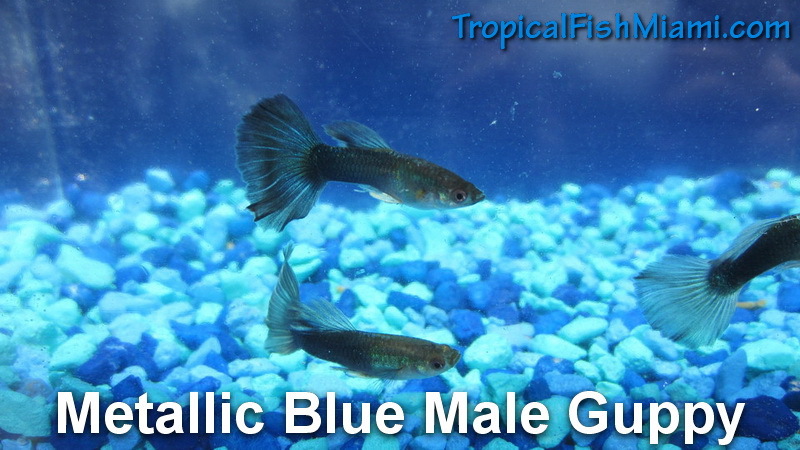 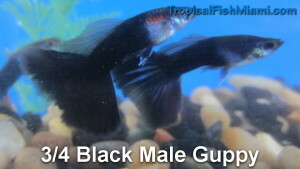 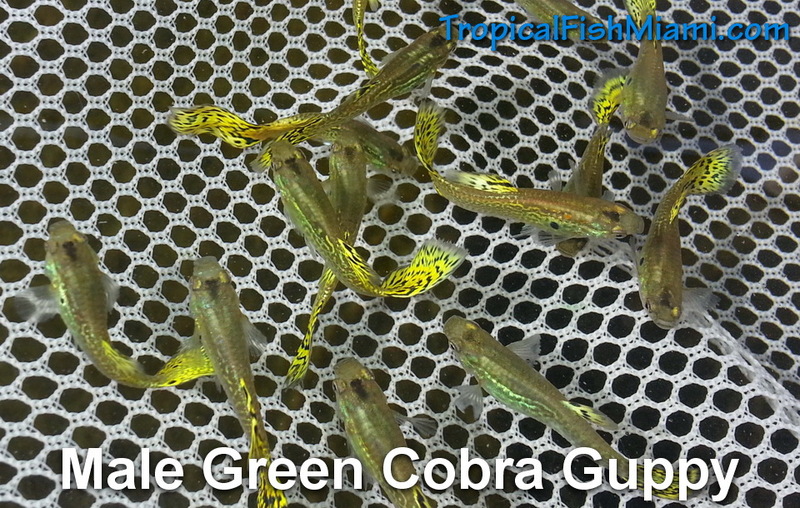 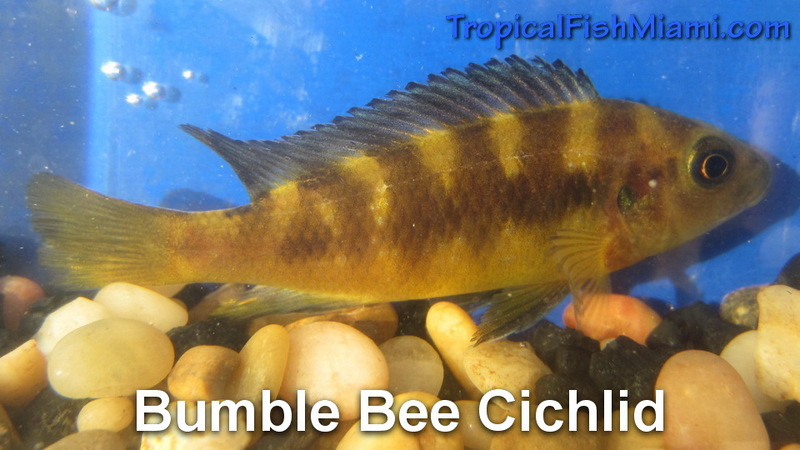 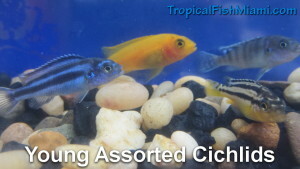 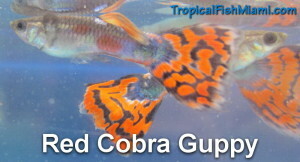 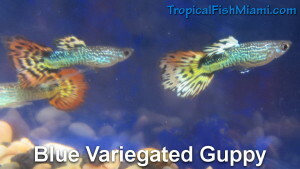 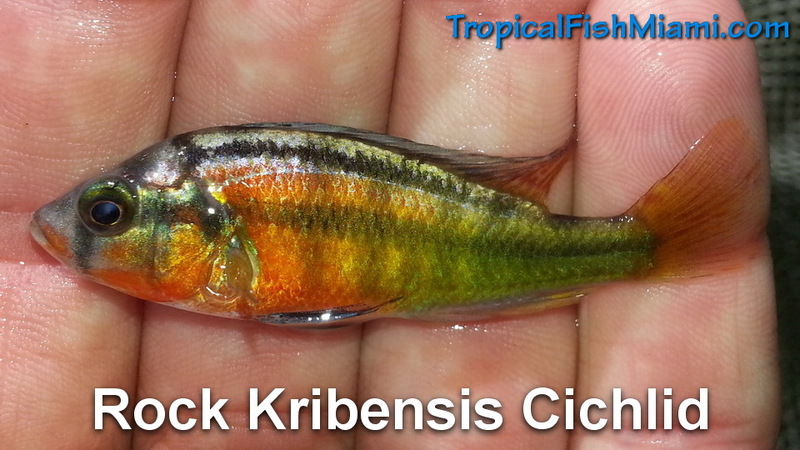 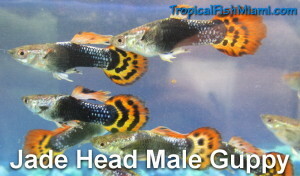 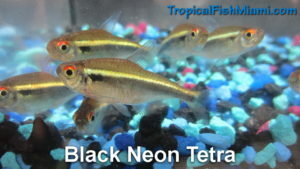 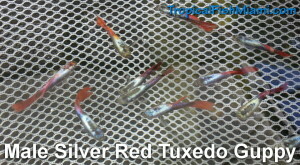 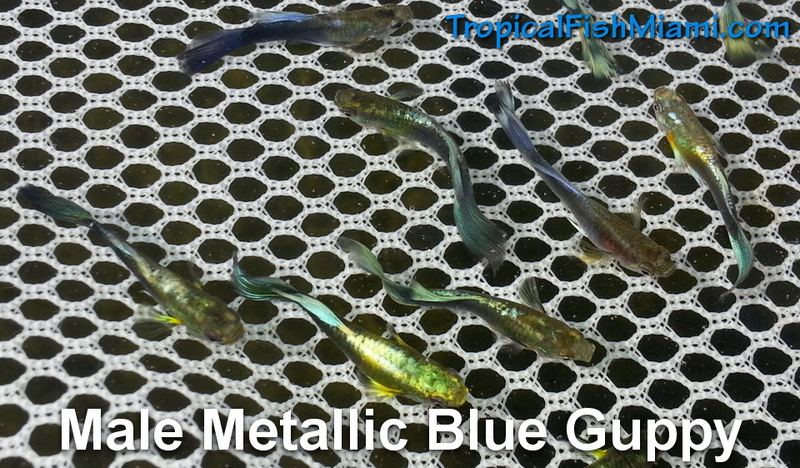 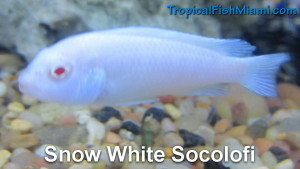 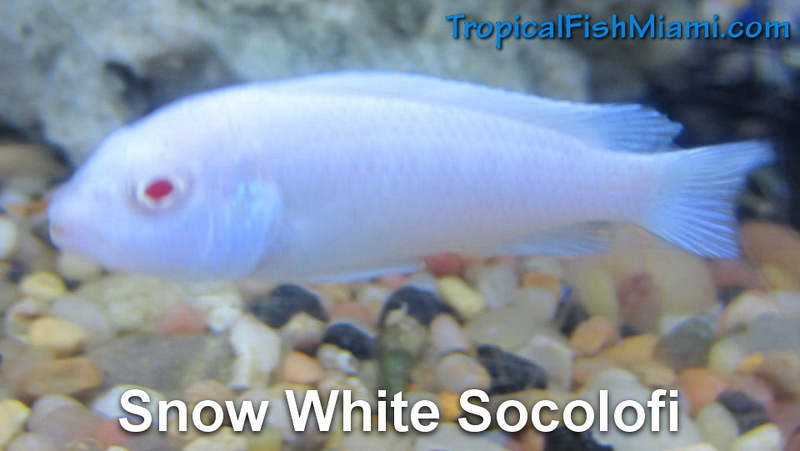 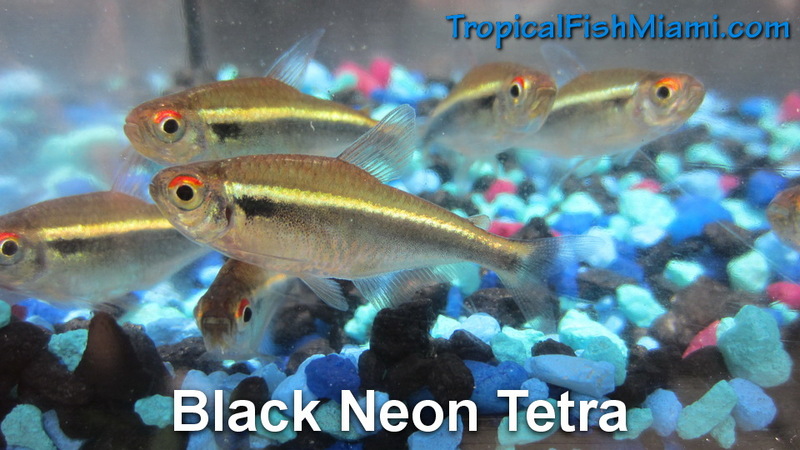 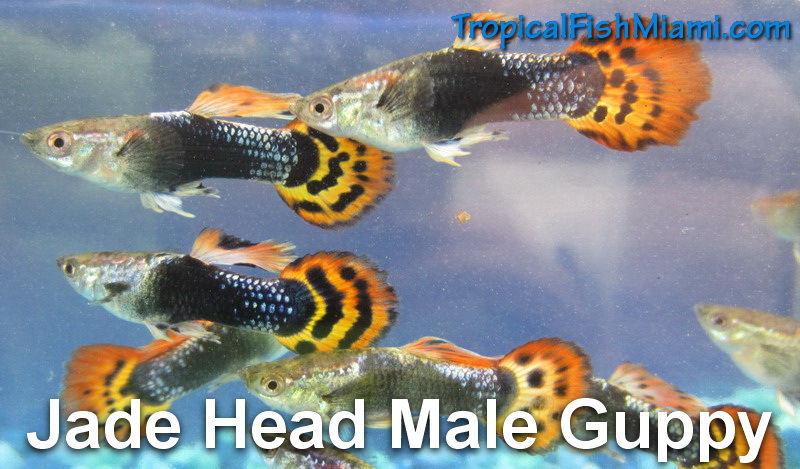 We carry Miami’s largest variety of tropical aquarium fish. 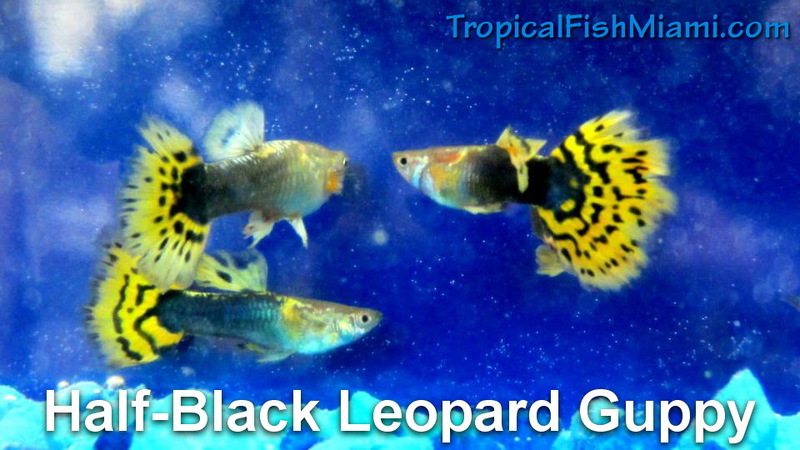 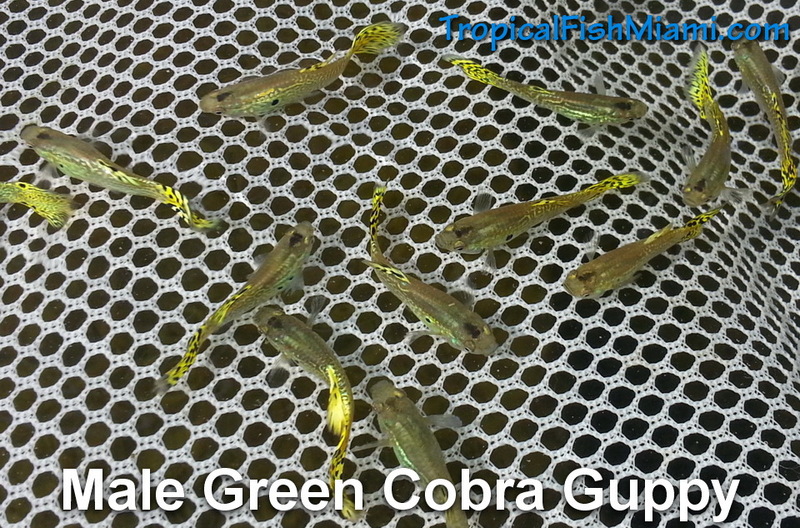 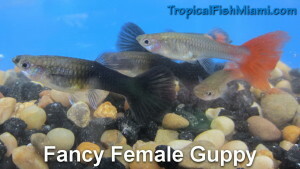 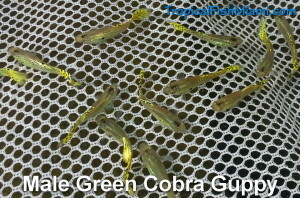 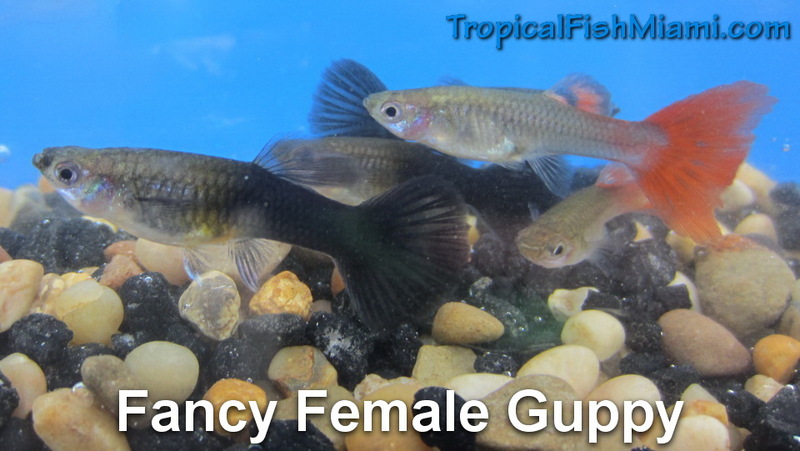 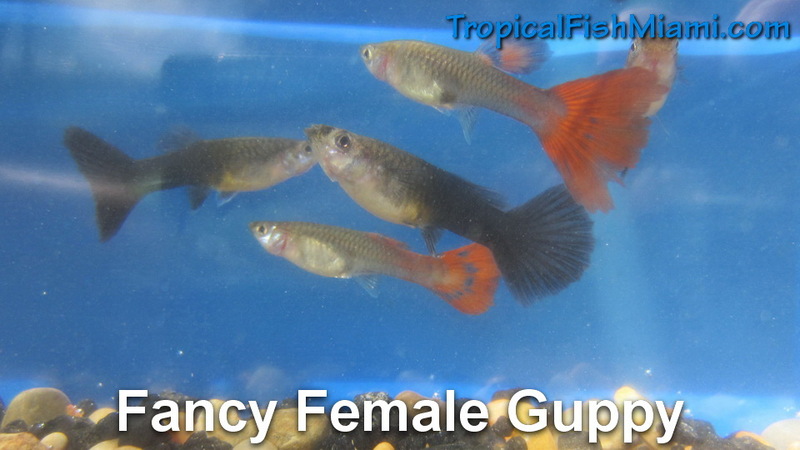 We have over 120 outdoor ponds full of freshwater fish for aquariums like Guppies, Cichlids, Gouramis, Angelfish, Tetras, Barbs, Sharks, Rainbowfish and many more. 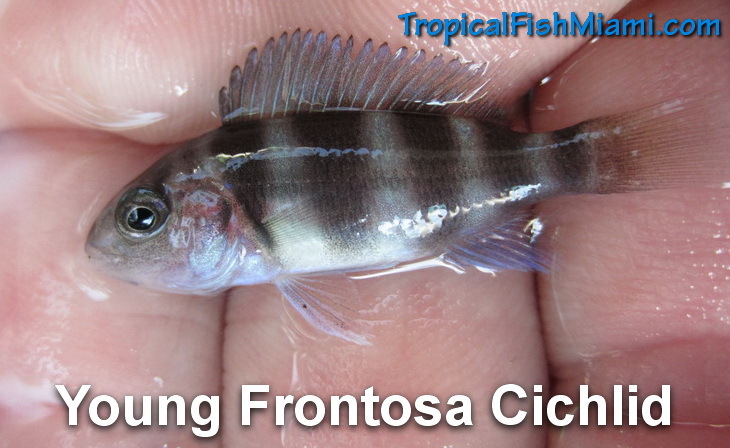 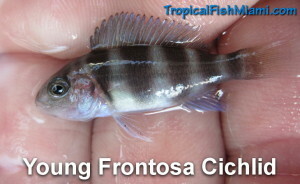 Below you will find all the details for what specific fish we carry (most of the time). 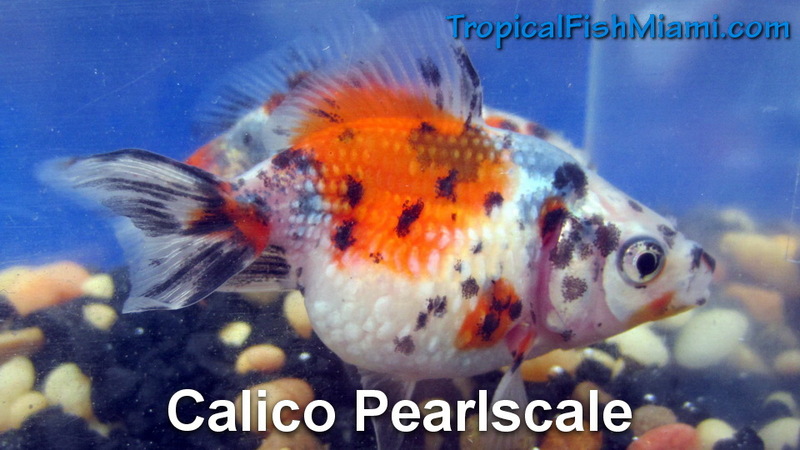 If you are coming to visit for a specific item, please give us a call ahead to make sure that we have it in stock, as things are always coming in and out of stock depending on availability and season.